Taking flight begins with pilot-training school, but preparation can begin long before you test for a pilot certificate. Chart a scholastic course that will help ready you for the challenges of pilot-training school and the knowledge requirements of earning a pilot certificate. 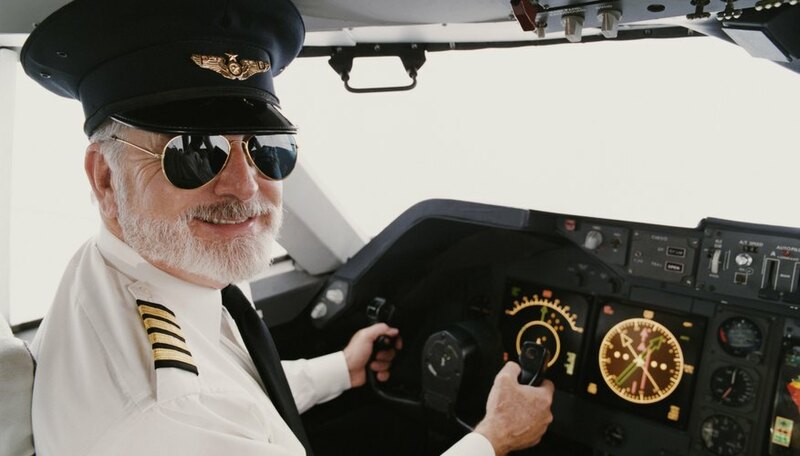 A major misconception about earning a pilot certificate is that candidates need an aviation background prior to joining pilot training school. 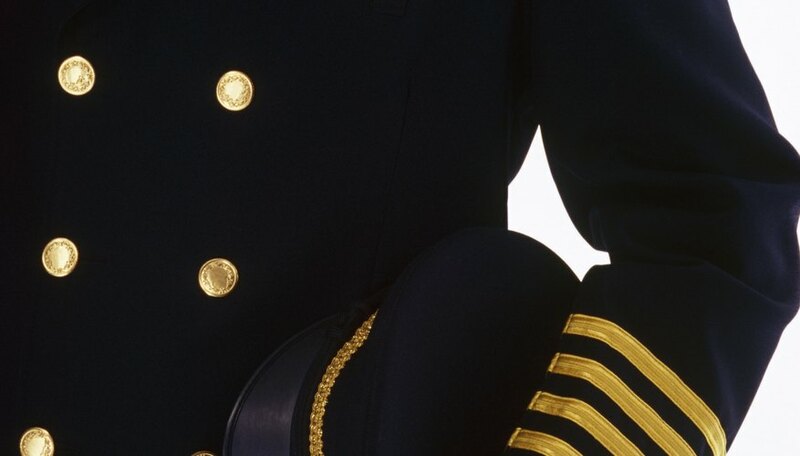 Military service or an aviation degree are not pre-requisites for pursuing your certificate and the school you choose will not ask for transcripts. Specific courses are not required for joining or being accepted into pilot training school, but the academics of aviation must be learned to pass a mandatory Federal Aviation Administration (FAA) Knowledge Test before earning your certificate. According to the AOPA (Aircraft Owners and Pilots Association) Flight Training magazine, the test covers such topics as aerodynamics, weather situations, navigation principles and stall/spin awareness. Many students prepare for the FAA test by attending ground school prior to or during pilot training, while others gain the knowledge through independent study. However, test scores and air safety can be optimized through numerous classes taken before joining a pilot training school. Ismar Avdic, aviation expert at recommends future pilots study sciences that will help them better understand aeronautical and aerodynamic principles. Physics, the study of matter and its motion through space, is a practical choice. Earth science is also beneficial because it includes meteorology. 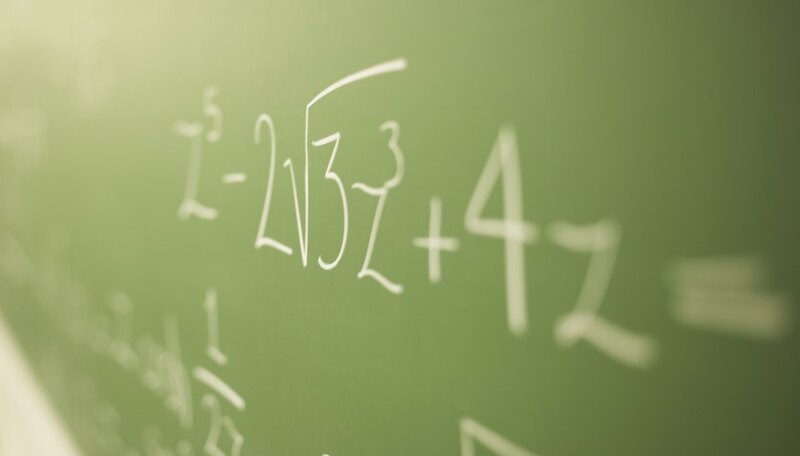 Avdic also advises aspiring pilots take math courses. Calculus is the study of change, a gateway to advanced understanding of functions and limits, and is generally preceded by trigonometry, which studies triangles and is important in space navigation. English is the universal language in aviation and required of all pilots by the FAA. Speak, read and write it proficiently. Non-English-speaking students will have limitations placed on their pilot certificate. 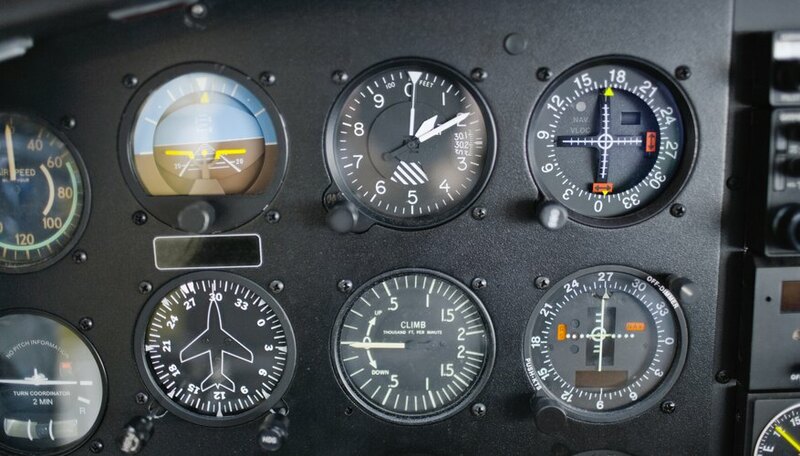 Pilots must understand mechanics and electronics, so courses in such are beneficial. Geography will enhance map-reading skills and locale knowledge. A study in world cultures will assist those wishing to fly internationally and health and first-aid courses are helpful no matter where one goes. Classes that promote leadership and communication are useful since pilots must keep order, as well as delegate and relay information to many different people.